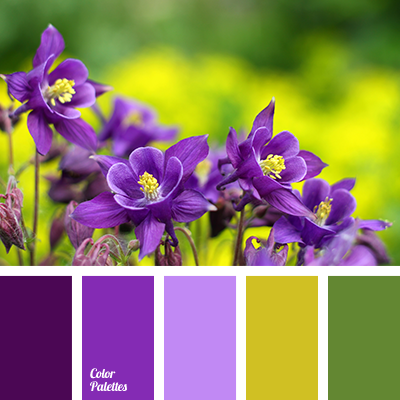 This organic combination of violet and lilac shades is perfect for decoration of a bedroom. 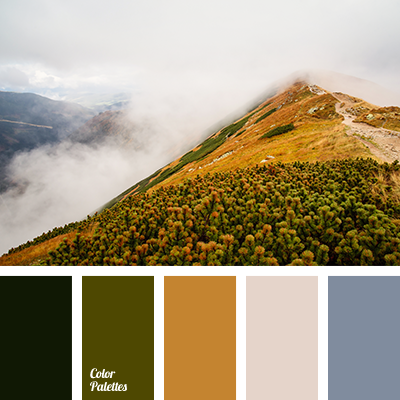 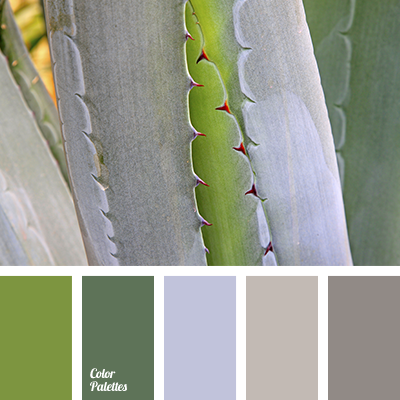 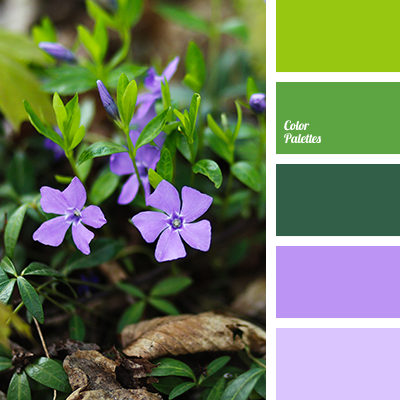 These colors will have a calming effect on the psyche and help you relax after a busy day. 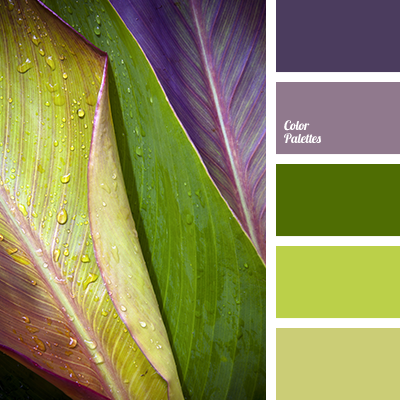 color of lilac, dark green, dark purple, green and salad green, light green, light lilac, lilac color, pale purple, purple and green, purple and salad green, salad green, salad green and green, salad green and violet, shades of green, shades of violet, violet and green.